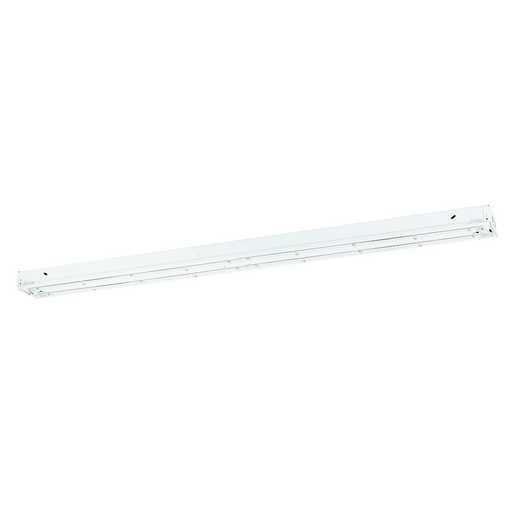 This versatile strip is perfect for back-of-house locations and offers 60,000 hours at L80 lumen maintenance for many years of dependable service. 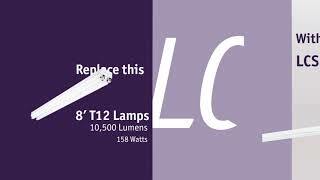 LCS is available in 4' and 8' lengths offering lumen packages ranging from 2,890 to 23,270. An optional wireguard can be added.